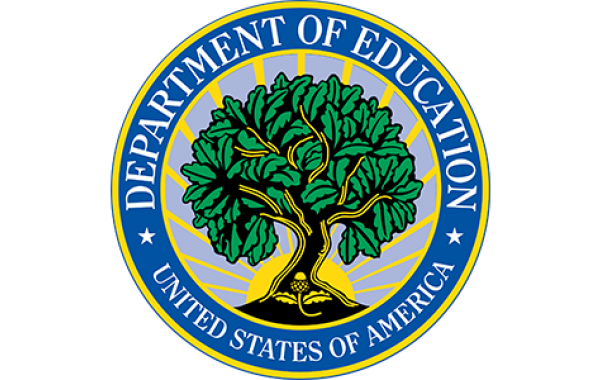 Over the past week, the Department of Education rolled out their FY 2018 grant awards for the Education Innovation and Research (EIR) program. The EIR grants are of particular importance to the STEM education community as it is the largest competitive grant program now targeted to focus on STEM activities because of President Trump’s September 2017 Presidential Directive to the Department of Education on STEM education. Three types of grants exist under this program: “Early-phase” grants, “Mid-phase” grants, and “Expansion” grants. Grant types differ in the level of prior evidence of effectiveness required for consideration for funding, the expectations regarding the kind of evidence and information funded projects should produce, the level of scale funded projects should reach, and the amount of funding available to support each type of project. An early scan of the funded projects shows that 10 of the 18 new awards are largely geared towards STEM education, a notable shift from the awards in 2017, which were minimally focused on STEM. So far, roughly $115 million in federal funding was collectively awarded to the 18 grantees announced. Detailed information of the awards, including abstracts can be found here.